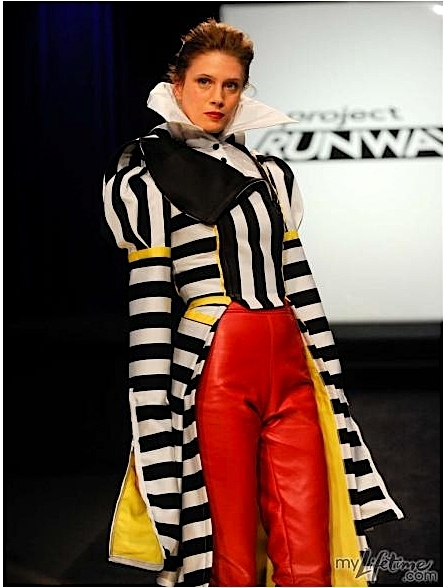 Seth Aaron's Circus Inspired Design. . Wallpaper and background images in the Project Runway club tagged: project runway season 7 seth aaron.